Before we left Florida to spend Christmas with family in Indiana the boys prayed God would send snow. God answered with a blizzard. 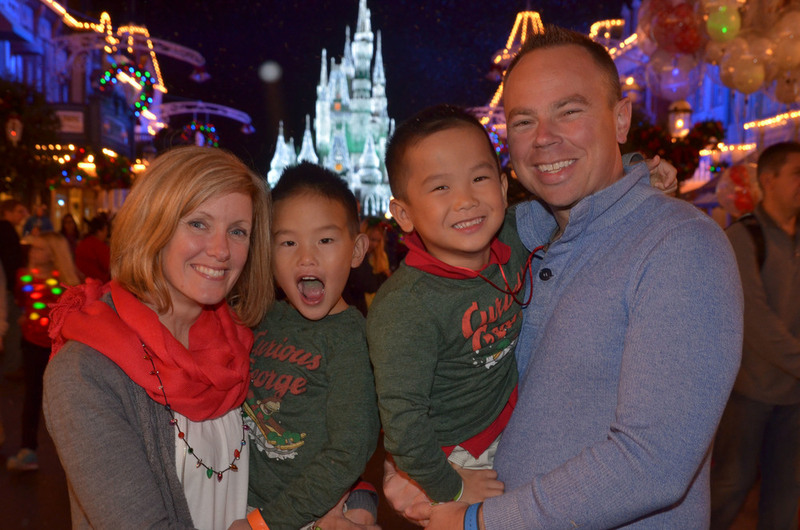 These boys with Taiwanese and Floridian blood (both tropical climates) lasted about 10 minutes before going inside for hot chocolate by the fire. Our furry son, on the other hand, might just move to Canada. To all of our friends who are digging themselves out of their driveway right now…You’re welcome. Chase and Jackson’s prayers are powerful and effective.